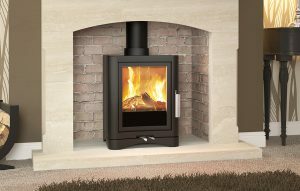 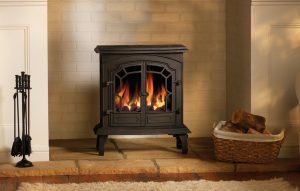 Our woodburning stoves cater for well seasoned wood; operation is simple and the efficiency is unrivalled. 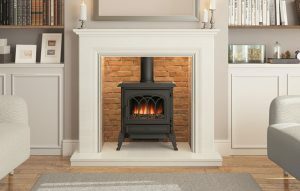 Arising from hand crafted ceramic fibre logs or coals, the flame picture is remarkably reminiscent of the real thing. 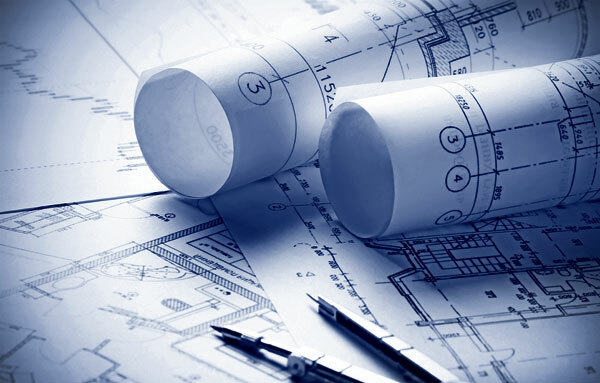 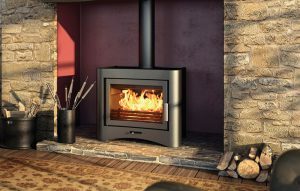 What sets these electric stoves apart is their innovative design and authenticity of visual effect. 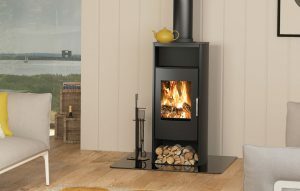 These powerful stoves will not only radiate heat, but will also power a central heating and hot water system. 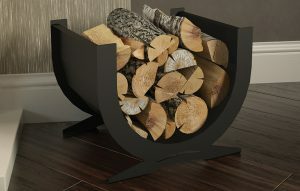 For the finishing touch to your stove, add a log basket for added convenience.